The European Parliament has today (Tuesday, March 26) voted to end the practice of changing the clocks for spring and autumn. The traditional practice of changing the time back or forwards by one hour twice a year will cease from 2021. According to the draft law, member states that wish to keep to summer time should change their clocks for the final time on the last Sunday in March 2021; for member states that wish to retain winter time (also known as standard time), the final clock change should be on the final Sunday in October 2021. The draft law was passed in a vote today, with 410 MEPs declaring in favour of the move, and 192 voting against; there were 51 abstentions. 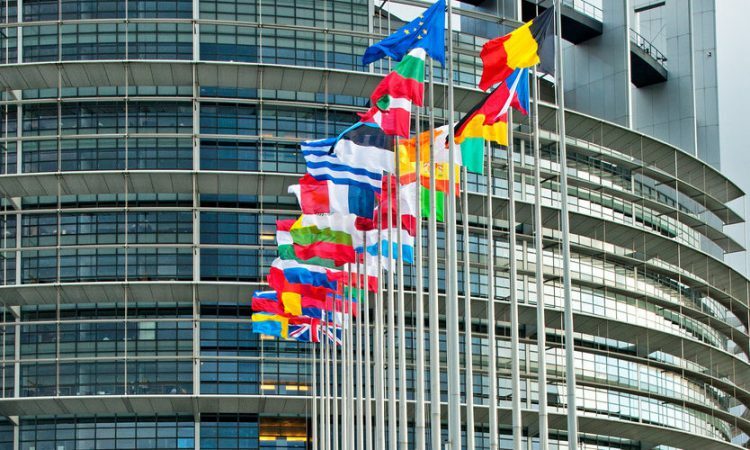 The initial proposal from the European Commission had this year, 2019, as the last year for the time changes; the parliament voted to postpone that date by two years. MEPs also called on member states and the commission to coordinate the implementation of the decision to ensure that the permanent application of either winter or summer time in different jurisdictions does not disrupt the single market. The text of the law gives the commission the power to postpone the application of the new directive by 12 months at the most, if it decides that the time arrangements would “hamper the proper functioning of the single market”. In February 2018, responding to citizen’s initiatives, the parliament called on the commission to assess the summer time arrangements directive and, if necessary, present a proposal for the the directive to be revised. That assessment received 4.6 million responses, of which 84% were in favour of ending clock changes, according to a statement from the European Parliament. Clocks in EU member states were first unified in 1980; since then, member states have changed to summer time on the last Sunday of March and back to standard time on the last Sunday in October.